30th IAU 100 km World Championship – closing ceremony. 30th IAU 100 km World Championship, that took place on September 8th in Sveti Martin na Muri, Croatia is officially closed. It was great event and if you did not have chance to see this live than you can see the recording from the event. 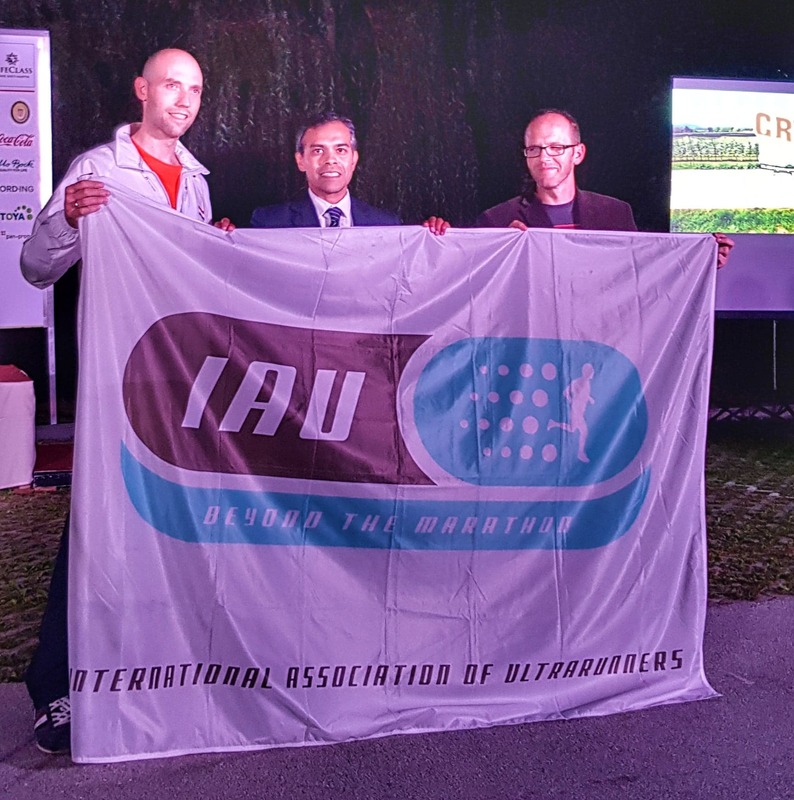 Finally in the end the IAU flag was handed over to The Netherlands as they will be the host of the 2020 IAU 100 km Worlds Championship. The announcement on this event was published here.